Manta rays are the world’s largest rays. There are currently two recognised species, the reef manta ray (Manta alfredi) and the giant oceanic manta ray (Manta birostris), reaching wingspans of 5 and 7m respectively. These iconic species have worldwide distributions. In Australian waters, manta rays are found around northern Australia from Shark Bay in Western Australia to central NSW in eastern Australia. As harmless giants of the oceans, they attract considerable public interest and are the subject of globally important ecotourism industries. They are also targeted for fisheries in various parts of the world and as a consequence are listed as Vulnerable to Extinction in the IUCN Red List of Threatened Species. 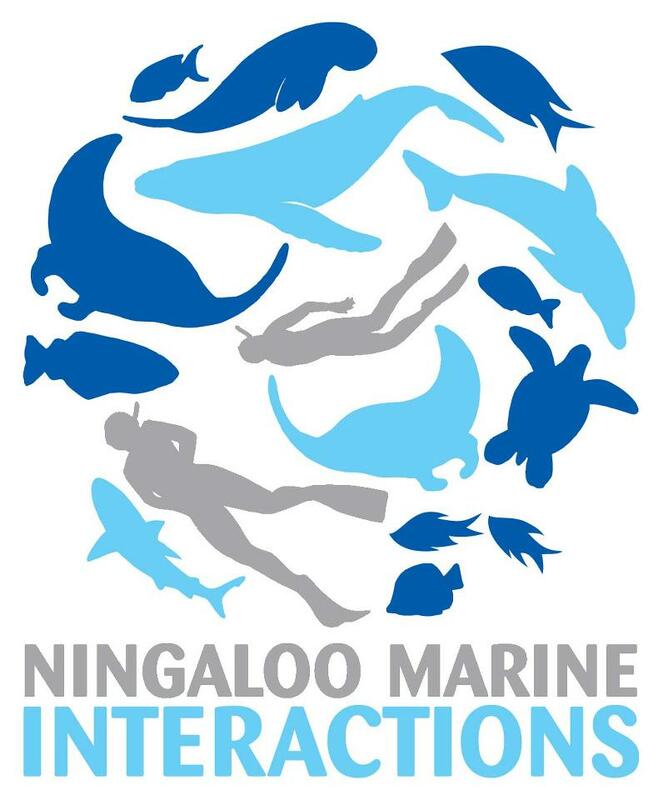 Project Manta is a multidisciplinary research collaboration focusing on the population ecology and biology of manta rays within Australian waters. 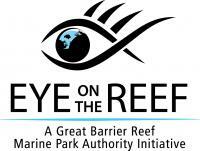 In particular this project aims to investigate connectivity and movement between populations of manta rays within Australia and neighbouring regions; generate accurate estimates of population size; understand key biological and environmental drivers of population dynamics; and use this information to provide management recommendations for manta ray populations in the region. 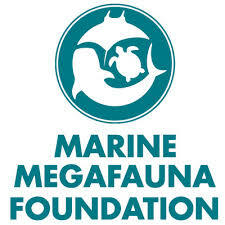 Project Manta engages scientists, industry partners and the general public in a comprehensive study of manta rays that will provide baseline knowledge for the long-term sustainability of the species, while supporting economic and social benefits through eco-tourism. Each manta ray has unique spotting patterns on their underside that we use to identify them. Photographs of manta rays including these patterns provide an important record of when and where individual manta rays were sighted. Join us in photographing manta rays to help discover more about their movement patterns and behaviour. If you photograph a new individual you get to name it! Like the Project Manta Facebook page for updates. Share your photos and observations of manta rays with the Project Manta Facebook community. Project Manta uses a suite of research methods to address the project’s aims. These include: citizen science contributions; acoustic and satellite tagging; molecular genetics; plankton and feeding ecology. Project Manta is a highly successful research program. 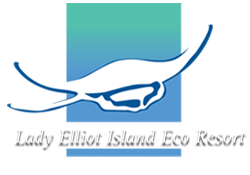 Our ongoing photo-ID program at Lady Elliot Island has resulted in the first population estimates for manta rays in Australian waters. Citizen science contributions of photographs have revealed large scale movements of manta rays along the eastern coast of Australia. Satellite tagging and feeding ecology studies have revealed important offshore feeding locations for manta rays as well as feeding triggers and valuable food sources. Project Manta is an interdisciplinary group drawn from the School of Biomedical Sciences, School of Maths and Physics, and School of Geography, Planning and Environmental Management. Find out more about people working on Project Manta and contact us.